PowerPoint Tutorials can make everything easier. 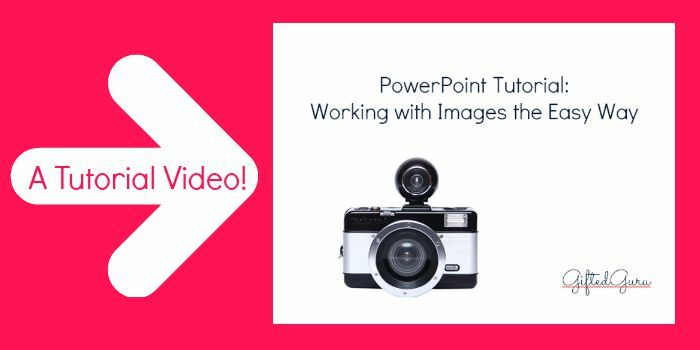 If you have ever struggled with working with images in PowerPoint, this tutorial is perfect for you! Have you ever tried to pull an image into PowerPoint and had it be so huge that you couldn’t even find a corner to grab to shrink it? I have! I’ve figured out two ways to solve that problem, and I’m sharing them with you. 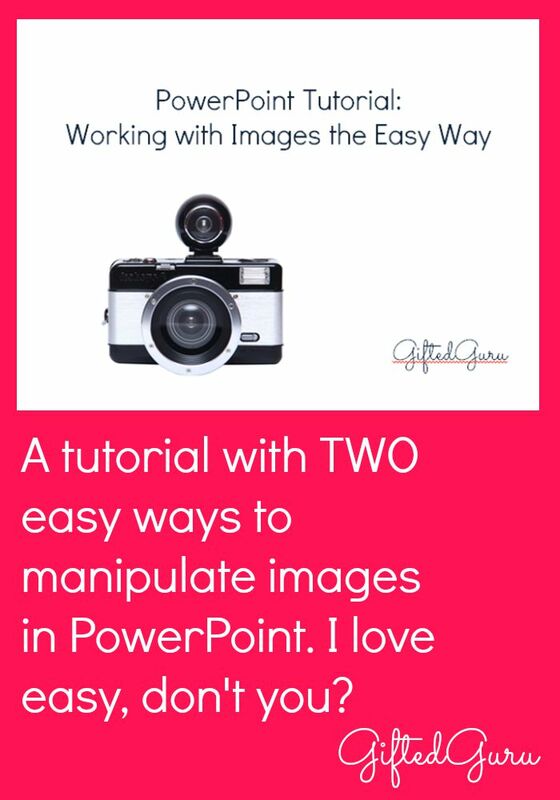 Watch and learn two easy ways to manipulate images in your PowerPoint presentation. 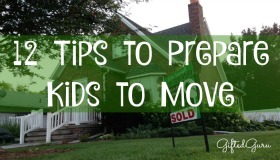 I love PowerPoint tutorials, and I love sharing easy tips & tricks! 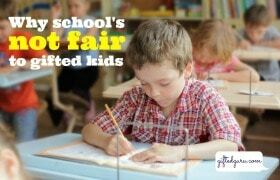 I hope it helps you (or your students! ).